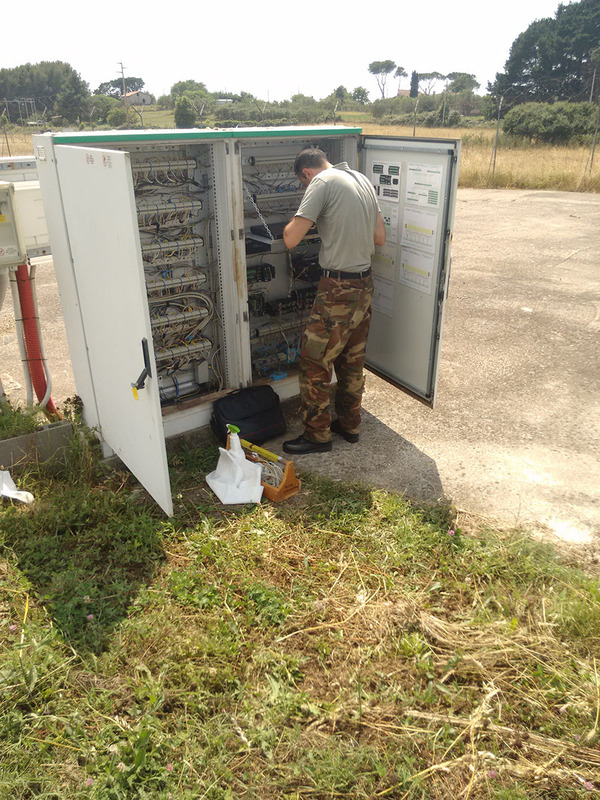 Maintenance activities and instrumentation upgrades have been performed at the Vigna di Valle field test site during the second week of June 2015. 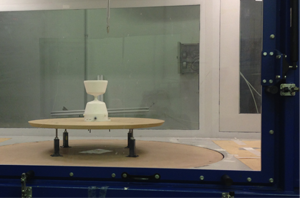 After the completion of the working reference group and the contribution to the METAGRI OPERATIONAL project, the field line-up now includes a set of aero-dynamics gauges by EML and a laser disdrometer manufactured by Thies Clima. 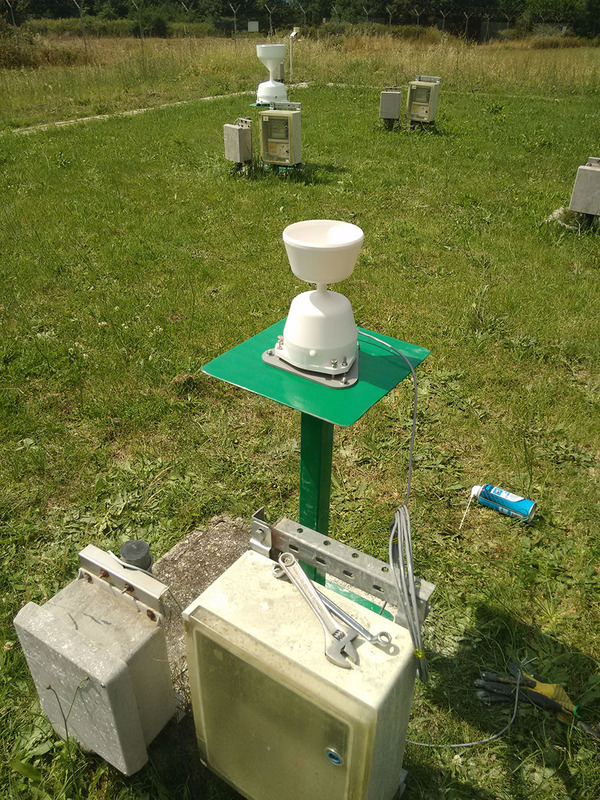 Installation of aero-dynamic precipitation gauges at the Vigna di Valle field site. 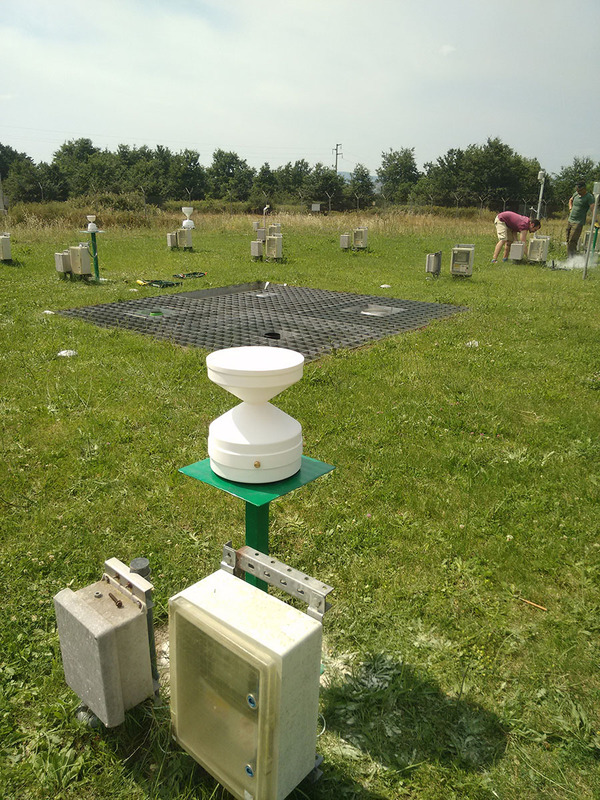 The field test site is currently used to perform research on precipitation measurement instruments and their compared performance. 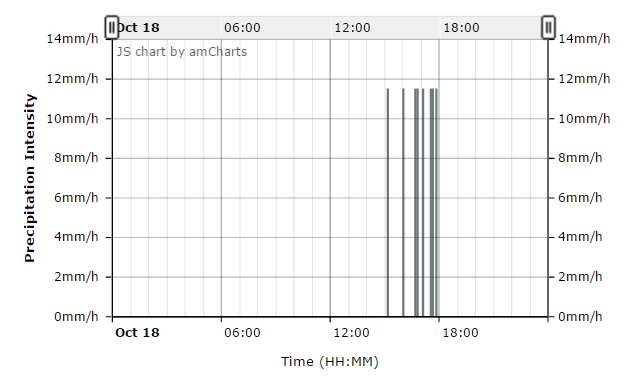 For example, degradation of the measurement accuracy of those gauges showing high performance in the laboratory when exposed to operational conditions is evaluated, as well as the feasibility of using portable calibration devices for use in the field. 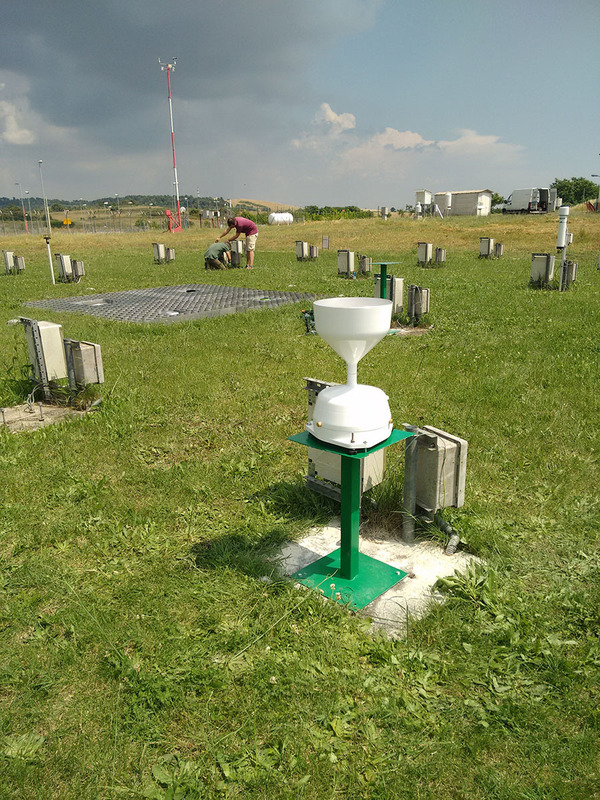 The working reference gauges were inserted in a four-fold Reference Rain Gauge Pit (RRGP) with gauge collectors at the ground level, according to the standard EN13798: “Specifications for a reference rain gauge pit” adopted for the WMO Field Intercomparison of RI gauges. A reference can be defined as a virtual device based on a set of measuring instruments and, according to the Vocabulary of Metrology, a working reference is a calibrated set of instruments used to control/make comparison with measuring instruments. 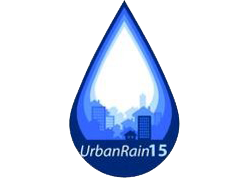 The WMO Laboratory Intercomparison of RI gauges recommended to use a set of instruments and the combined analysis of the reference gauges will provide the best possible estimation of RI in the field, based on their demonstrated performance during preliminary laboratory tests. 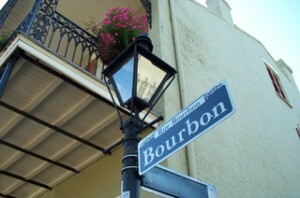 The working reference rain gauges were inserted in a RRGP in order to minimize weather related catching errors. 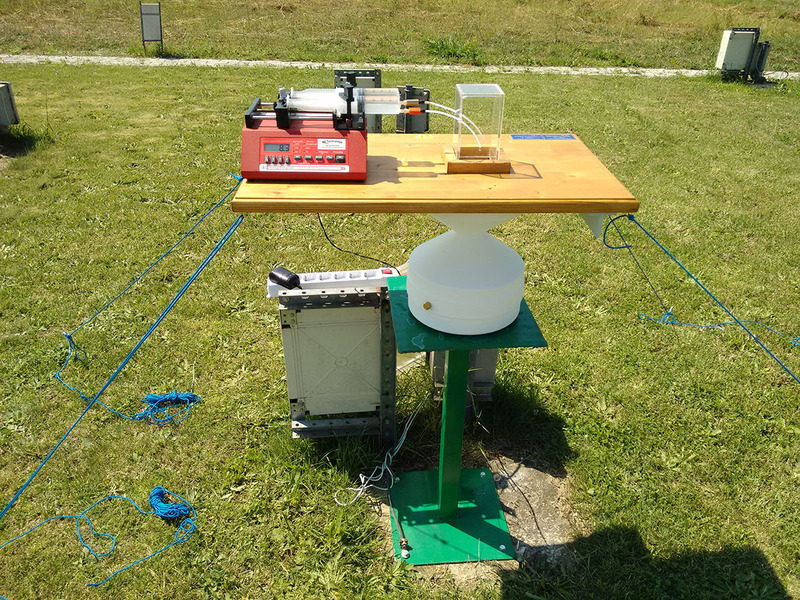 The compact precipitation intensity verification kit at the Vigna di Valle field site. 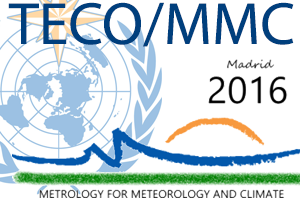 All recommended standards contained in the WMO-CIMO guide n.8 (WMO,2008), concerning precipitation measurements, instrument installation and procedures for conducting instrument Intercomparisons, are adopted and maintained. 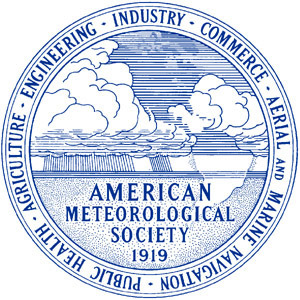 The standard procedures and equipment recommended for meteorological data acquisition are adopted with care as part of a general quality assurance framework. The data acquisition system is made of a Campbell Scientific CR1000 data-logger equipped with serial output filtering peripherals (SDM-SIO4), switch closure/open collector peripherals (SDM-SW8A), multiplexers peripherals (AM16/32A), memory cards (field data storage), converters for serial protocols (ADAM4520 - RS232-422-485), 2 battery packs, anUPS (Uninterruptible Power Supply) system and an Ethernet module for communication and data transfer to the main computer (a second data storage). The main computer is also equipped with a UPS and mirror hard disk systems for providing fail safe operations and un-interrupted data acquisition. 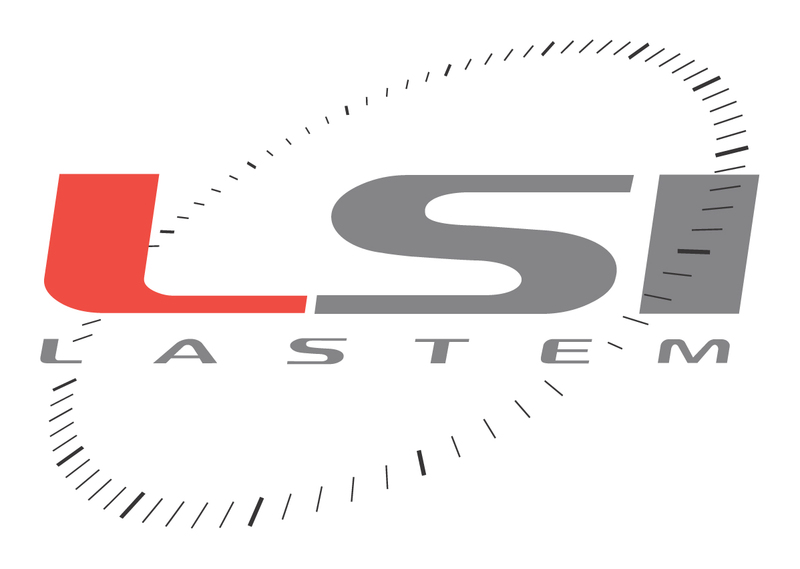 Moreover the system is equipped with a couple of external USB (Universal Serial Bus) hard disks for full backup of raw data (third data storage). Data-logger maintenance at the Vigna di Valle field site.